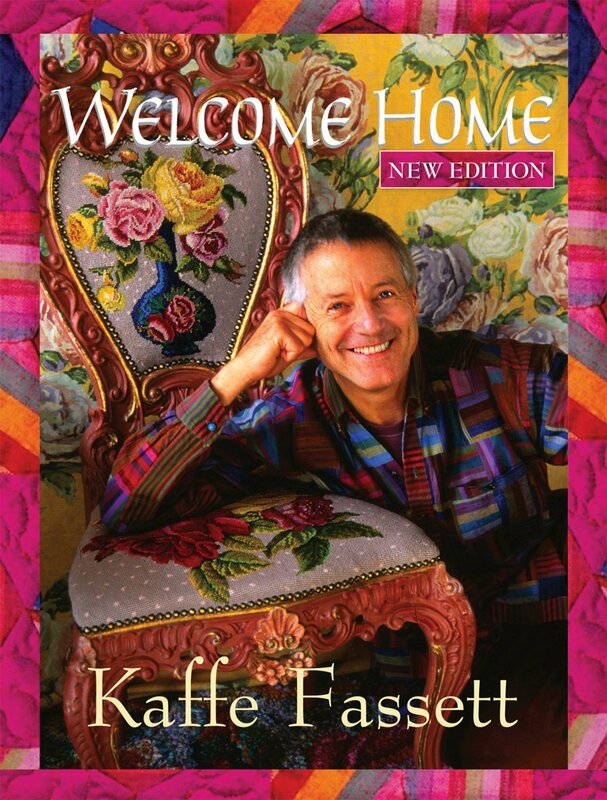 Here is an exclusive tour of the London home and studio of the world's leading fabric and quilt designers - Kaffe Fassett. This updated new edition features new colorful projects and reveals sources of inspiration for his visually exciting work. This book features his historic one-man textile-arts exhibition at the Minneapolis Institute of Art, photographed exclusively for this book. Enjoy 9 projects: full size quilts, pillows, rugs, and even a mosaic. Each project comes with clear step-by-step instructions, how-to diagrams, and templates. 128 pages, 8-1/4in x 11in.